While many Manchester United fans who have endured two years of football under Louis van Gaal would have welcomed the apocalypse at times, it arrived in a different sense on Tuesday evening. 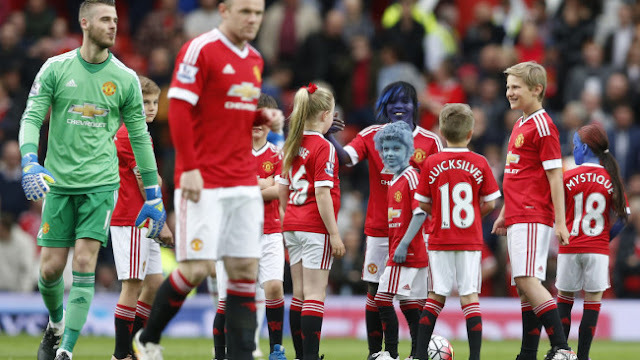 Prior to what was essentially a meaningless match against Bournemouth, which was a rearranged fixture after a slapstick fake bomb mix-up on Sunday, United's mascots came out dressed in kits featuring the names of characters from the upcoming film X-Men: Apocalypse. Several of the kids were also dressed as characters from the film, including Beast and Mystique. This follows on the heels of a promotion the club did for Deadpool earlier this year. Now, I'm a fan of both comic book films and football, but the over the top marketing campaigns and commercial tie-ins that United have been involved in under Executive Vice-Chairman Ed Woodward in the last few years are getting out of hand. 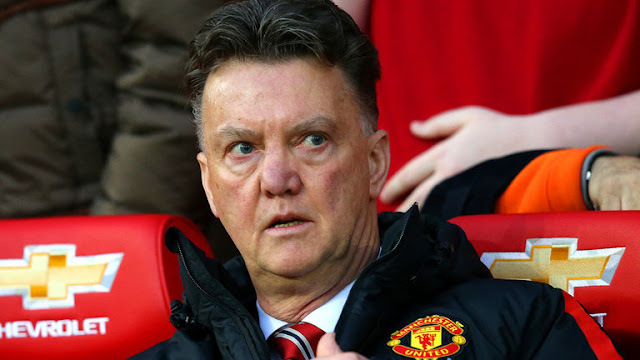 While the club is selling tickets to films or tying up official noodle partnership deals in Thailand, the club is stumbling to a fifth placed finish with no apparent decision made yet as to the future of manager Louis van Gaal. 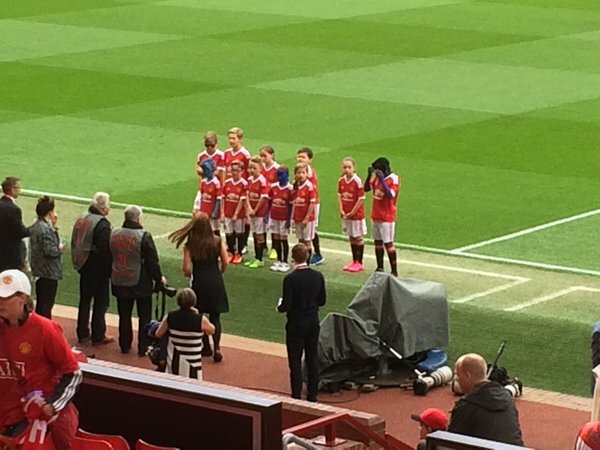 These deals may help fill up the Old Trafford coffers, funds which are in turn siphoned off by the Glazer family, but they do little to dispel the frustrations of supporters that expect a bit better from the actual on-pitch performances. Van Gaal did little to help himself after the match yesterday when he said, "Of course [I understand the boos], because I have also said that the expectation is very high, especially the fans. They are expecting a lot. But I think these expectations are much too high, and we are a team in transition, and that I have said when I started here." After two seasons, £250 million spent, and marketing campaigns that proclaim United to be among the best sides in the world, I think Van Gaal's finger isn't so much on the pulse, but rather firmly lodged where the sun doesn't shine.